originally started this blog to accompany my small online store...to provide customers with ideas on how to wear the clothes sold at the store. blogged privately for a while with my own clothes while waiting for the next shipment of stuff to come in. finally went "live" so that my sister could test out my links, and in that time receive a couple of comments. wasn't until then that i realized there was this whole blogosphere out there. can't say i follow any certain blogs, i like to read them all. but i mostly enjoy blogs of everyday people with everyday lives...with lots of outfit pictures. you guys are the best inspiration. i'm a drugstore person for the basics...eyeliner, mascara, lip gloss, etc. 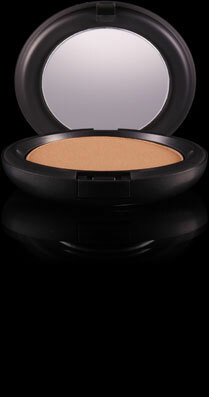 however, mac is my go-to for bronzers, lipsticks, and eye shadows when i'm feeling wild for color. i don't buy things for the brand. i buy what i like and what fits...whether it's from target or gucci. however the brands that frequently pop up in my closet are fighting eel for easy dresses like the ones worn here and here, and true religion for jeans. 5. your indispendable make-up product? 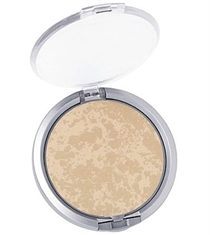 i'm always powdering my face...currently using physicians formula's mineral powder for my sensitive skin. i usually choose powders that have SPF in them too. i have favorite colors for different things, but i seem to have purple things in my closet more than anything else. love the richness of jewel tones. haven't bought perfume in years. you know the people (men & women) who walk by and you go, "whoa! "...yeah, i don't wanna be that person. so i opt for lighter body sprays, plus people always give me body shop & victoria's secret stuff. 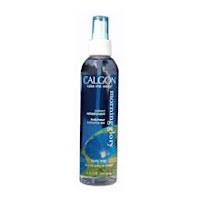 i'm currently using the vs love spell body spray, but my go-to is calgon's morning glory. i'm easily entertained...i like most movies. probably easier to tell you which ones i dislike. dirty dancing was an ultimate fave...swayze, dancing, forbidden love?! 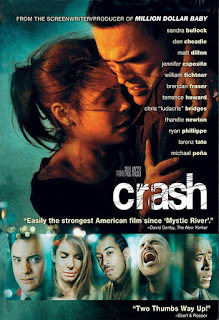 but a more current film that i really enjoyed was crash. go watch it. i'm a dreamer. i love the idea of cobblestone streets, sitting at outdoor cafes sipping on coffee. 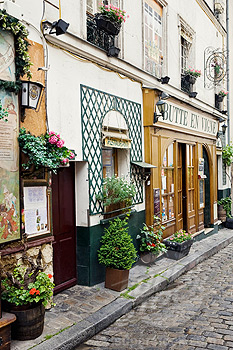 i used to always say France, but i guess any European country could satisfy this?? 10. write the last question and answer it yourself: is there any one fashion rule you stick to? in general, i think there aren't any rules because nowadays anything goes. but i once heard that you should never wear white shoes...so i never ever wear white shoes. 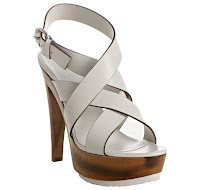 however, if i could afford them, these might be the exceptions to the rule...gucci bamboo clogs or louboutin minis. Great answers! So glad I tagged you! :) I LOVE Crash, what a movie! I've never heard the rule about white shoes..oops...I used to love white shoes in my teens! Don't own any now though, unless Havaianas count! 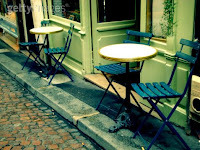 hey thanks for dropping by my blog..just read thru few of your posts..luv your sense of style..relaxed yet chic!!! I'm a drugstore girl too when it comes to basic make-up, although lately for skin care, I've been venturing onto to department store brands. I remember when Crash won all those Oscars a while ago and it peaked my interest then. Now, I might just have to put it on my netflix! Congrats on getting the blogger interview. It's great to learn new things about bloggers. Nice work!! I love burn the blonde, such a cool blog :) Really interesting facts about you, i too don't like to buy clothes for the brand. Congrats!! !